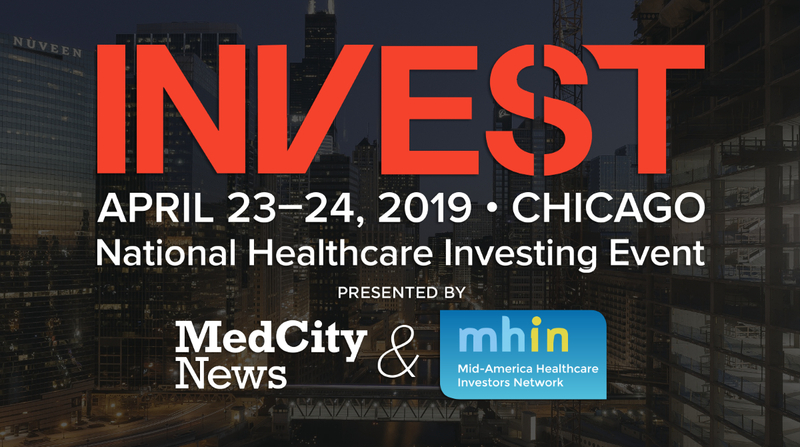 Breezing has been selected to pitch onstage at the MedCity Invest conference in Chicago on April 23. It’s an honor to be invited to join one of the largest, most competitive early stage healthcare investor events in the country. Learn more about the event here. Breezing Co has been named one of 10 winners in the Fall 2018 ACA Innovation Challenge, a bi-annual business plan competition for promising early-stage technology companies in high-growth industries. The ACA provides $3 million in grants annually to the most qualified, innovative tech startups. Each company receives up to $150,000 in capital to grow their business — advancing innovation and technology commercialization opportunities in Arizona. The funding for each awardee will be released in phases, according to milestones that are defined by participation in the Venture Ready mentorship program. All awardees will participate in Venture Ready, the ACA’s mentor program that connects early-stage companies with high-level CEOs to further refine business plans and investor pitches. In order for the awardees to receive all of their grant funding, they will be required to successfully graduate from Venture Ready within 12 months. The Arizona Commerce Authority (ACA) has just announced Breezing as one of twenty finalists in the Fall 2018 round of the Arizona Innovation Challenge, a bi-annual business plan competition for promising early-stage companies in high-growth industries. Tempe, AZ, September 10, 2018 – Breezing today announced the appointment of Andrew Steele as Chief Executive Officer, effective on August 16th, 2018. Steele is a Silicon Valley veteran and brings over two decades of success in leadership roles at high growth technology companies. Steele most recently co-founded BeckonCall, an innovative clinical communication platform that he led from commercial launch to a business with a national footprint helping healthcare providers manage communication for thousands of cases each month, and garnering recognition as a winner of the prestigious Arizona Innovation Challenge. Prior to relocating to Arizona, Steele held leadership roles in multiple high-growth enterprise hardware and software organizations including Co-Founder and CEO of Truedomain, a pioneer in email authentication and contributor to the DMARC authentication standard, Vice President of Worldwide Marketing at Terayon (acquired by Motorola), Vice President of Sales & Business Development at MetaTV, Inc. (acquired by Comcast), and Director of Business Development at Microsoft. Using the Breezing Tracker, a team of researchers were able to determine a positive correlation between capsaicinoids (an active component found in chili peppers) and resting metabolic rate. You can read the full study here. What other foods might increase metabolic rate? With the Breezing Tracker, the possibilities of discovery are endless. Breezing’s study has just been published by the Global Journal of Obesity, Diabetes and Metabolic Syndrome. Our study, “Study of the Effect of Mobile Indirect Calorimeter on Weight Management” takes a closer look at calorie-counting, step-counting, and REE-counting. Breezing has long been a favorite of weight practitioners, dietitians, and obesity doctors all over the world, but expecting mothers have been the newest group of users to adopt Breezing into their lives. For that reason, Breezing was recently selected as a Finalist in the “Best of Baby Tech” Awards 2016. The folks at Baby Tech Awards found the Breezing Tracker and App approachable, user friendly, and critically important, making a real impact for the healthy development of babies during pregnancy. We’ll be featured with the other Baby Tech Finalists at CES 2017! As an early adopter of the Breezing Technology, we’re asking you to help spread the word! We’re excited to finally unveil Breezing’s partnership with the Samsung S Health App, an entirely new user experience. If you have a Samsung phone you can track your metabolism, check your weight, monitor your activity, and record your diet – all in one place. New video from The Clyck! Where do you burn the most calories? For most people, 80% of your total calorie burn comes from your metabolism. To put her metabolism to the test, Lifestyle Reporter Anna DeSouza tries out the Breezing Metabolism Tracker. Dr. Jennifer Ashton, a Board-certified Ob-Gyn, author and TV medical correspondent, discusses the importance of tracking: Watch here.